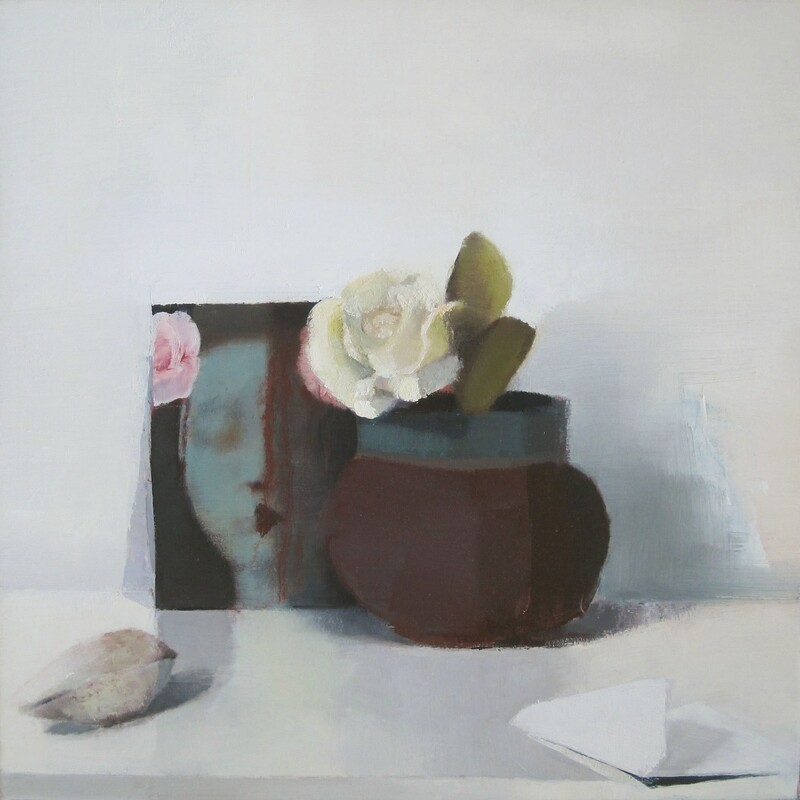 We typically don't represent figurative work, so we're going to be focusing on how contemporary artists are working with still life. 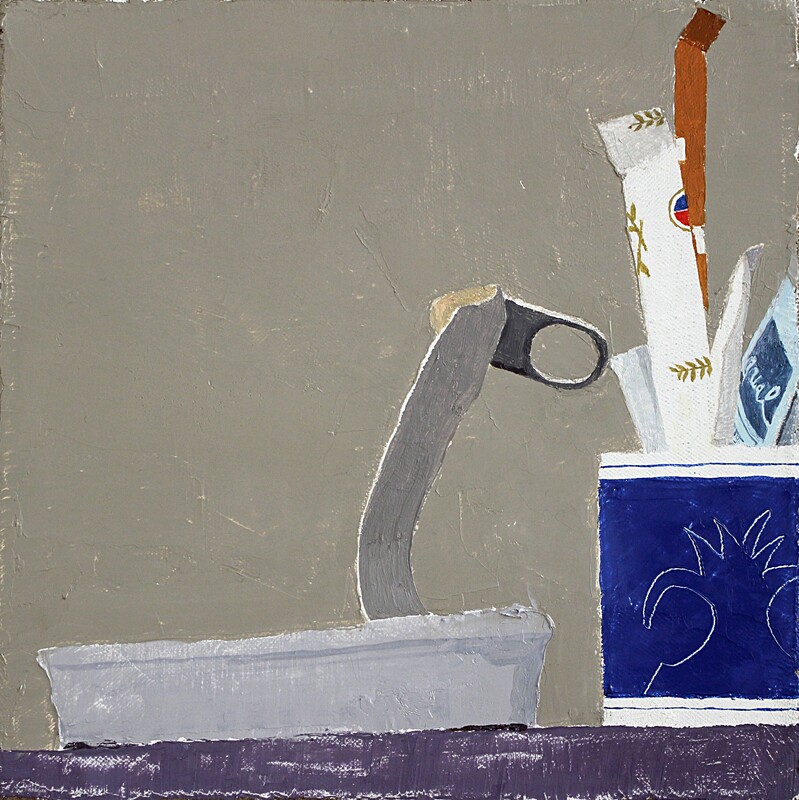 These six artists are modernizing still life in all different ways. 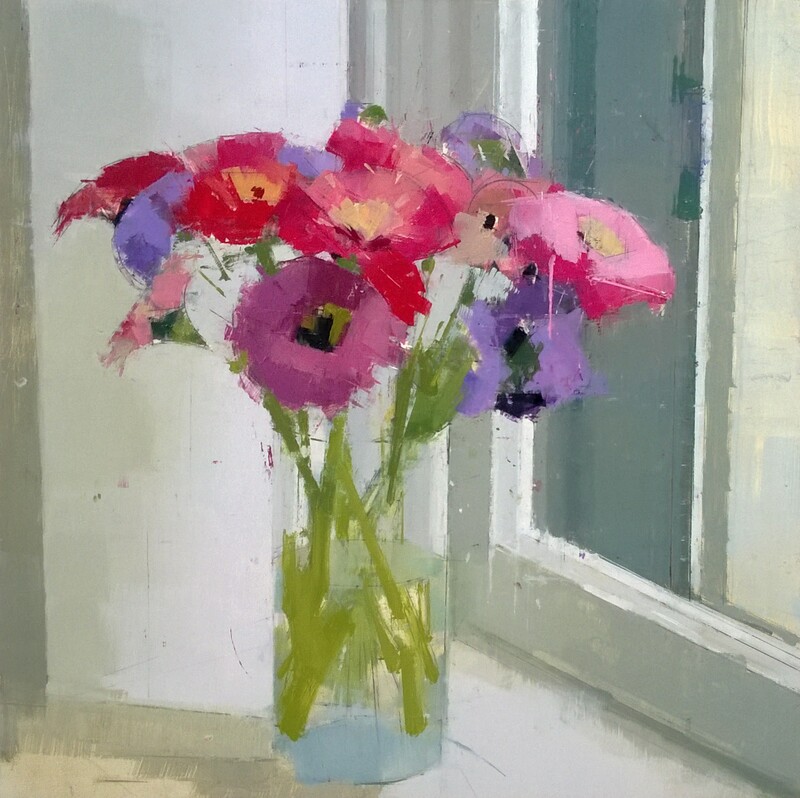 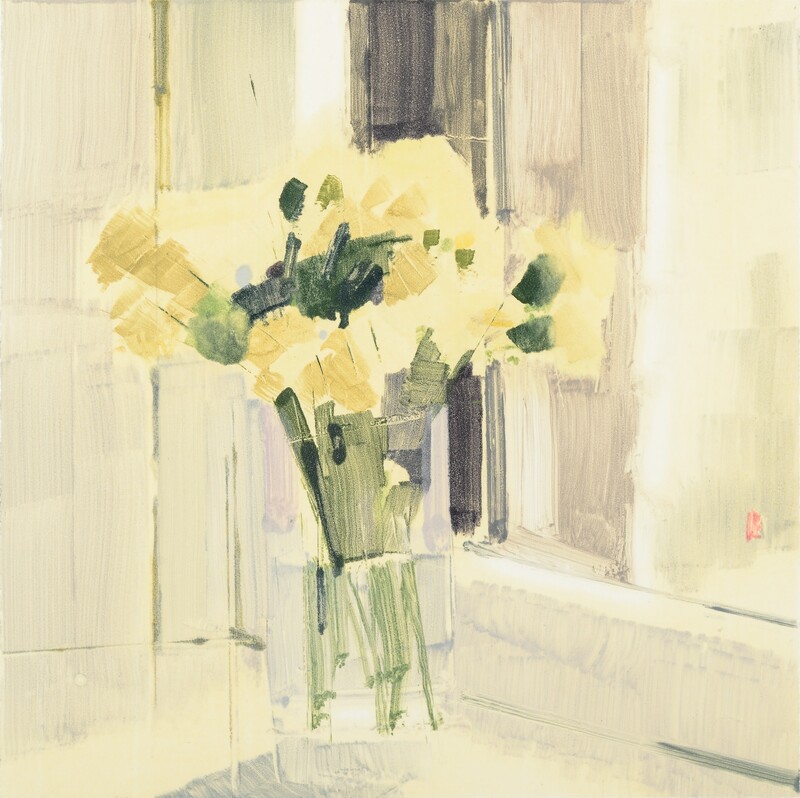 Stanley Bielen's vases of flowers are built up with thick layers of brushstrokes. 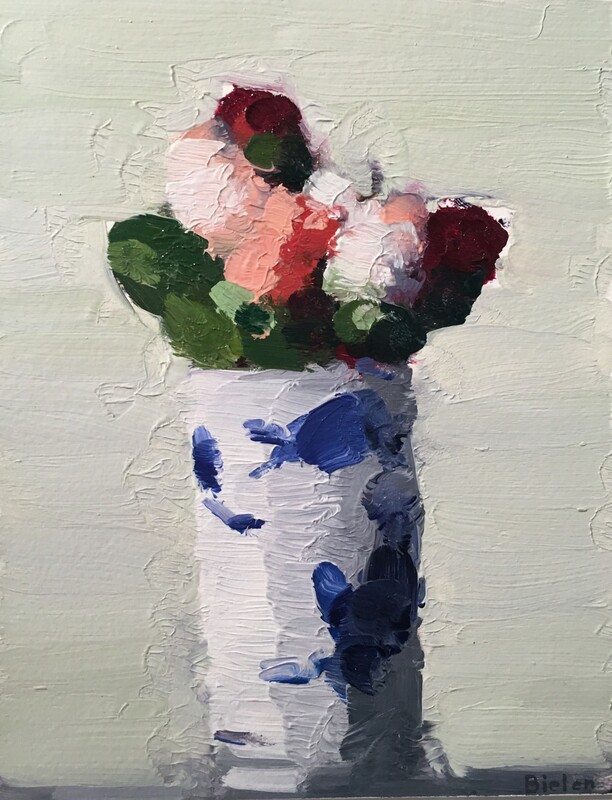 This abstracts his subjects either subtly, like "Roses in Tumbler"
or more overtly, like when he plays with a sense of motion in "In Flux"
Lisa Breslow often turns to flowers in her monotypes. 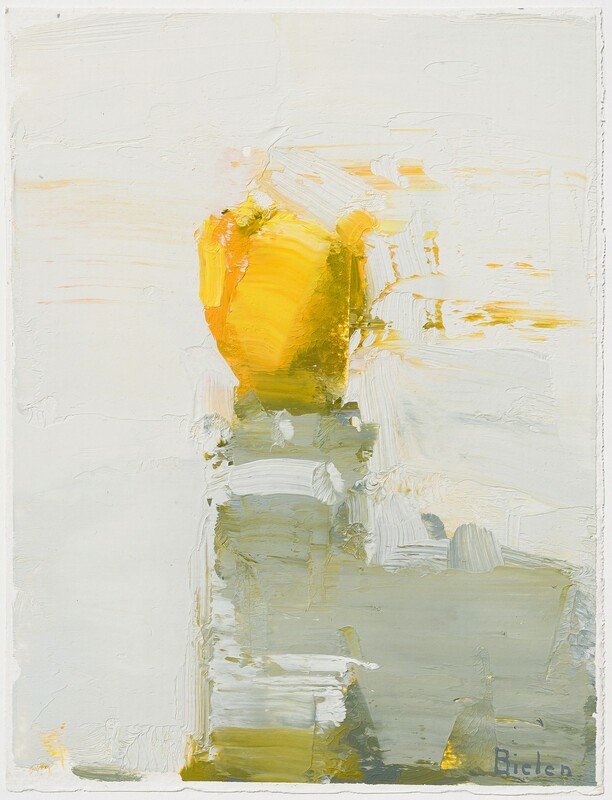 The printmaking process abstracts their representation, making them feel fresh rather than overstudied. 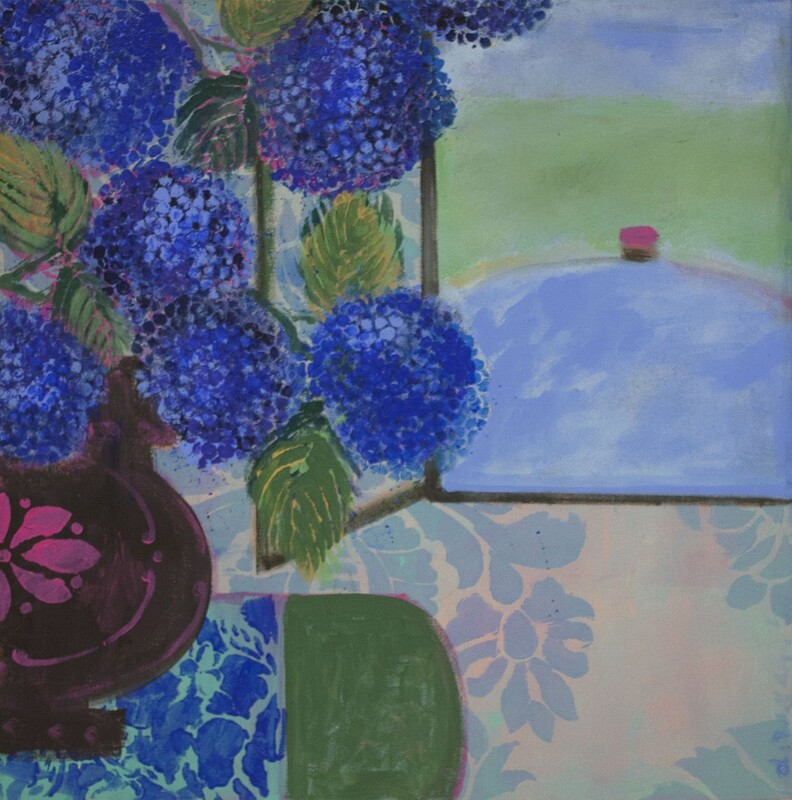 Sydney Licht updates the conventions of still life by shifting the subject matter to signifiers of contemporary consumer culture and studying them with a painter’s eye, skewing perception and abstracting familiar forms. 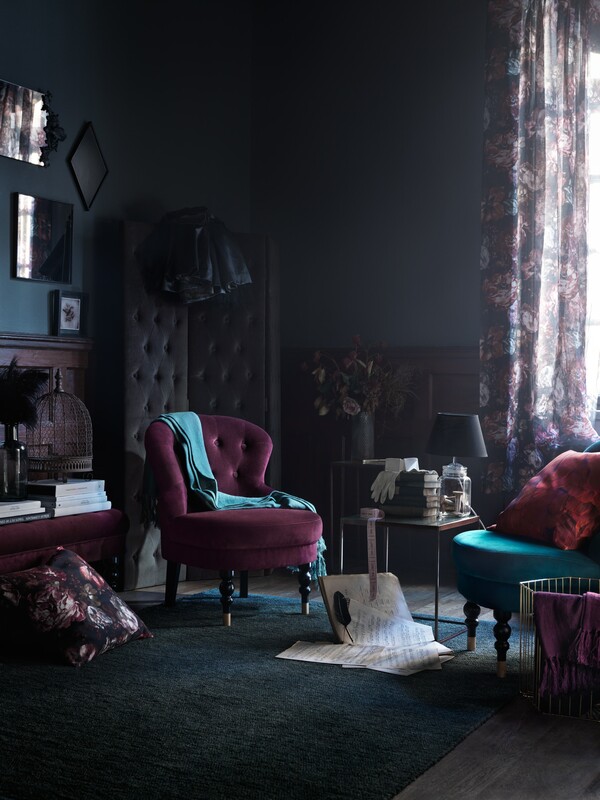 Stephanie London creates a mysterious sense of drama by using thrifted objects in carefully considered comppositions. 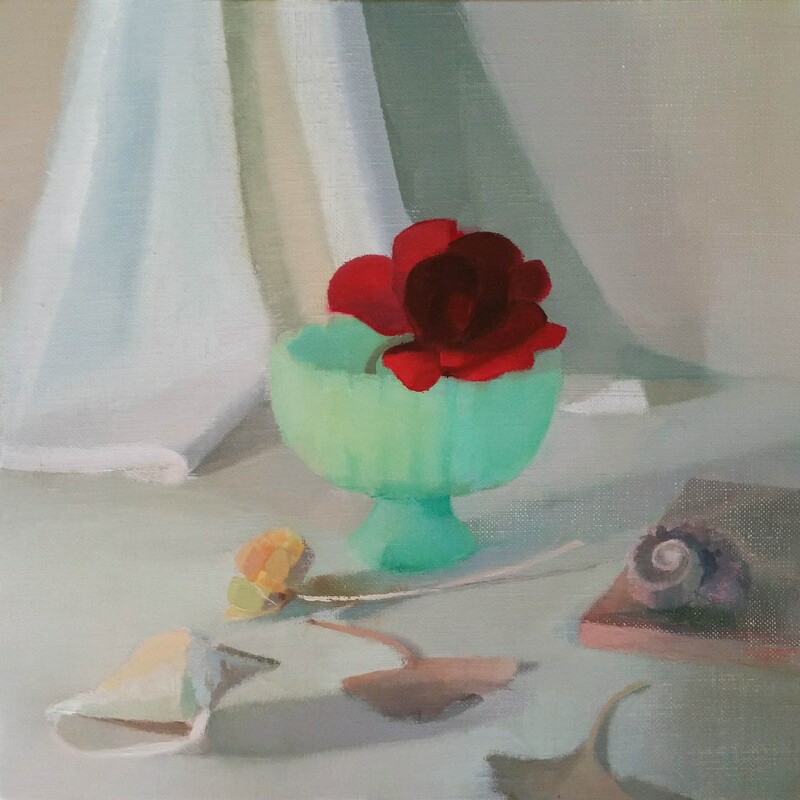 Her emphasis on the effect of light in her still lifes is classic, but the tongue-in-cheek choice of subjects keeps the scenes feeling ultimately new. 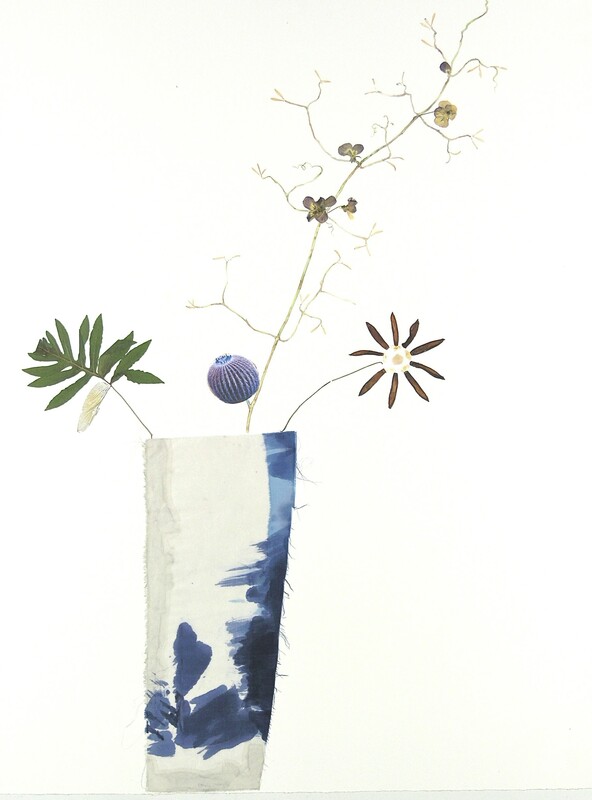 Marilla Palmer's latest body of work grounds her mixed media depictions of botanicals by creating floral arrangements in watercolor vases. 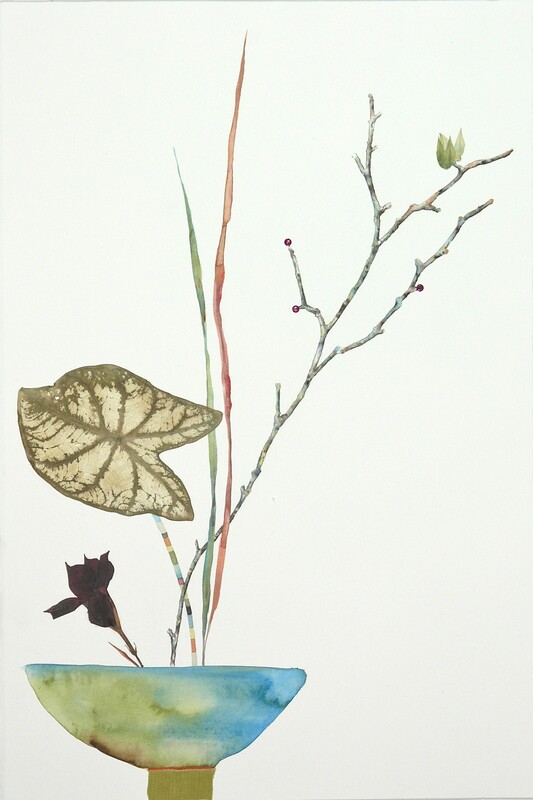 Inspired by the Japanese art of ikebana, the delicate compositions feature pressed foliage, textiles, organic materials, embroidery, and painting. 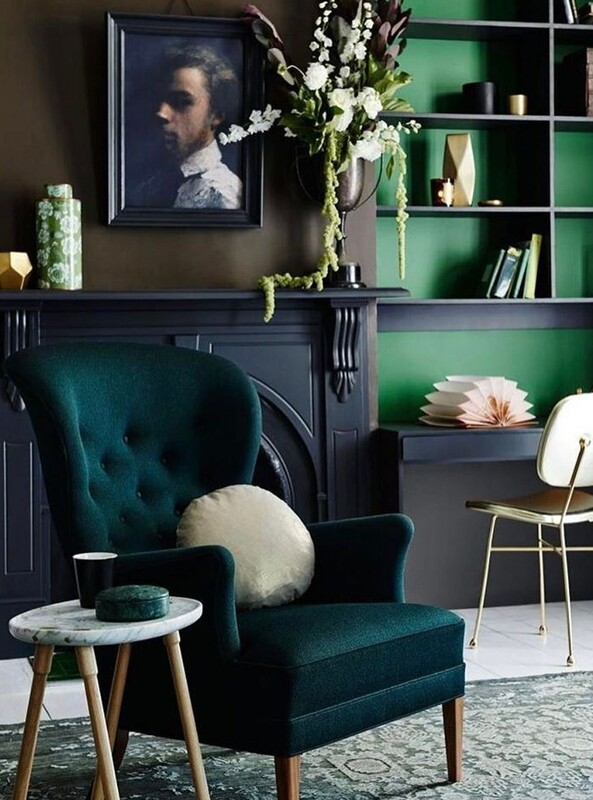 Denise Regan's interiors have a modernist flatness and sense of form. 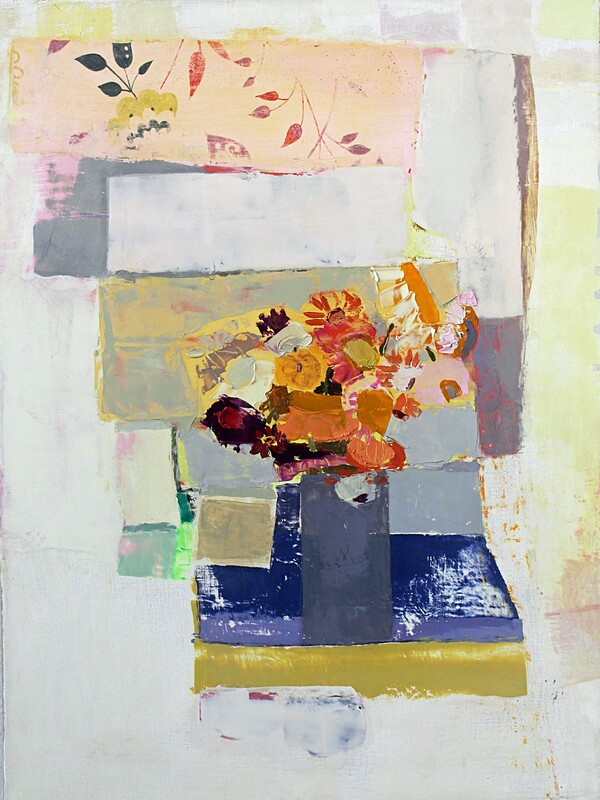 They elevate traditional still life arrangements with bright, punchy colors and nods to abstraction. 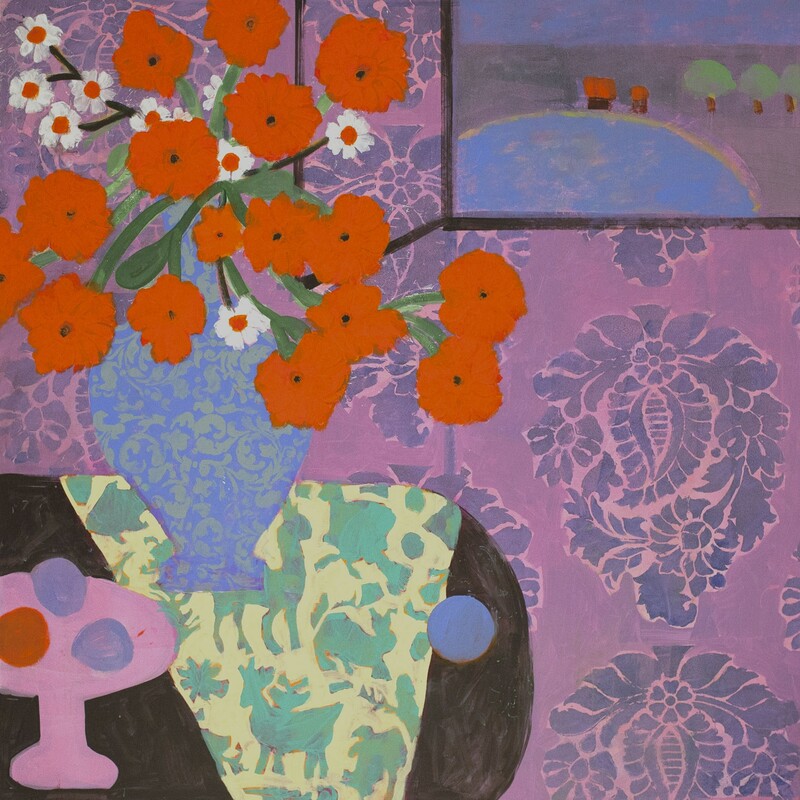 Find more works by these artists on our Pinterest board inspired by Modern Victorian here!